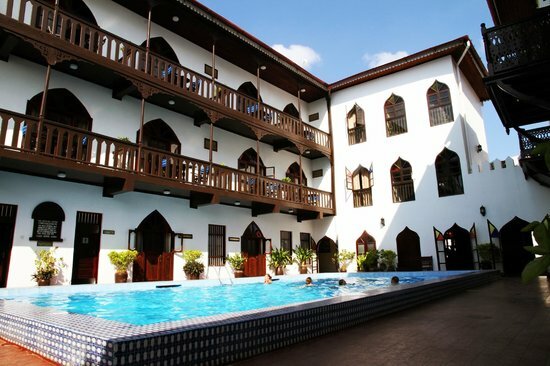 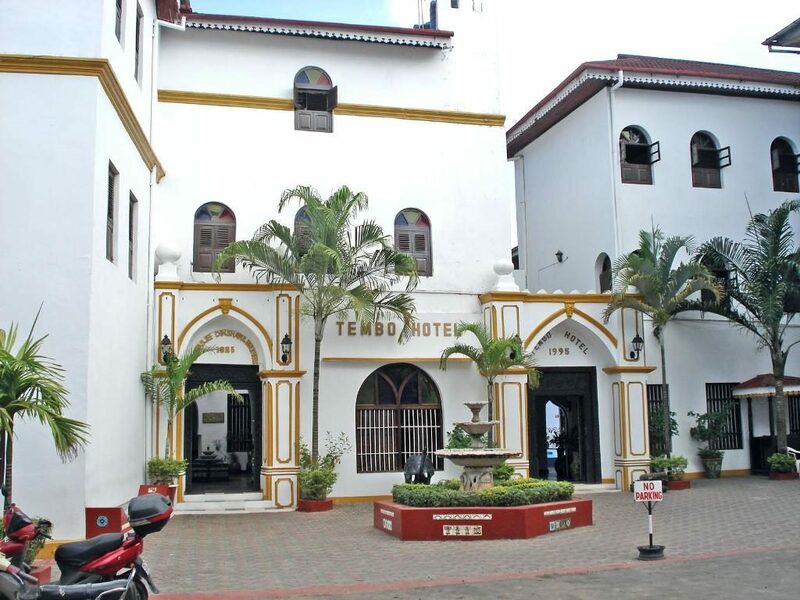 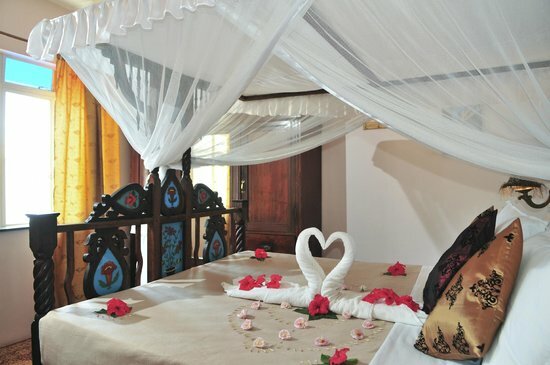 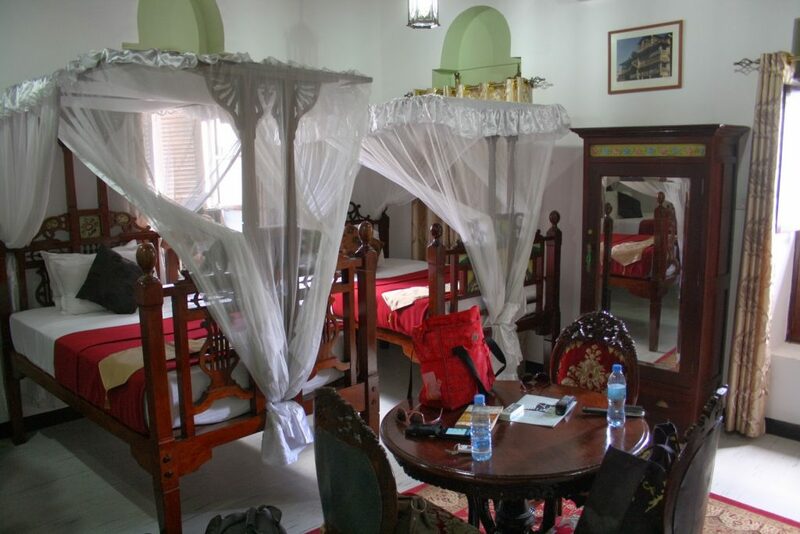 Tembo House Hotel: decorated with wood carved furniture, and offering a Swahili four-poster bed, each room features a seating area with TV, air conditioning and a bathroom with shower and traditional hammam bath. 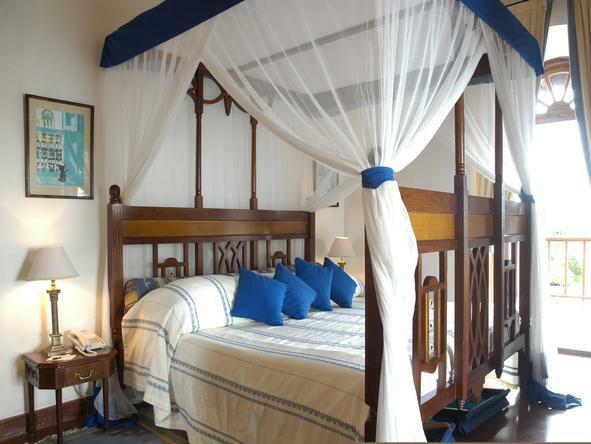 Most of the rooms feature a balcony with sea or pool views. 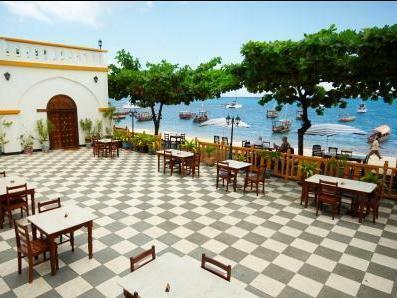 The hotel’s Bahari Restaurant offers local as well international cuisine.